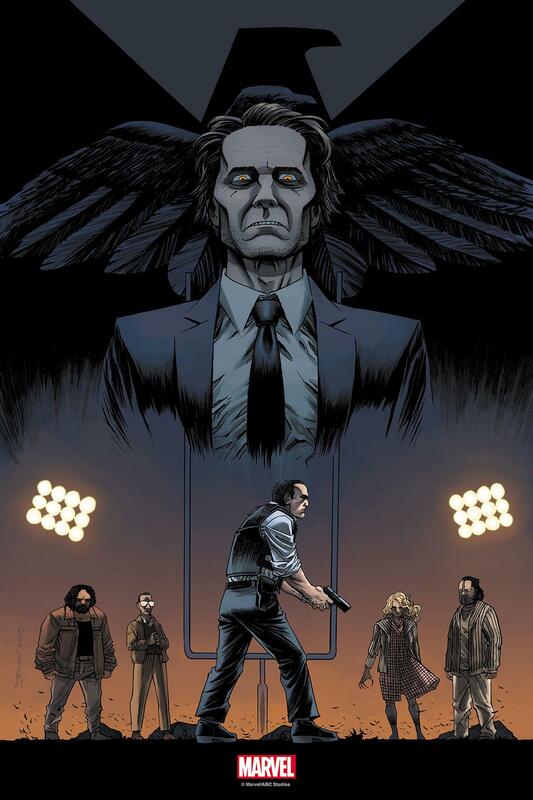 Last year Marvel started doing limited edition prints based off their successful, highly-addictive TV show, “Marvel’s Agents of S.H.I.E.L.D.” These prints were limited to runs of 100 and each one coincided with that weeks latest episode. Well, they are back at it and have released 3 prints so far for this new season of the show. Take a look and head on over to their OFFICIAL STORE to pick up your copies before they disappear like Nick Fury. 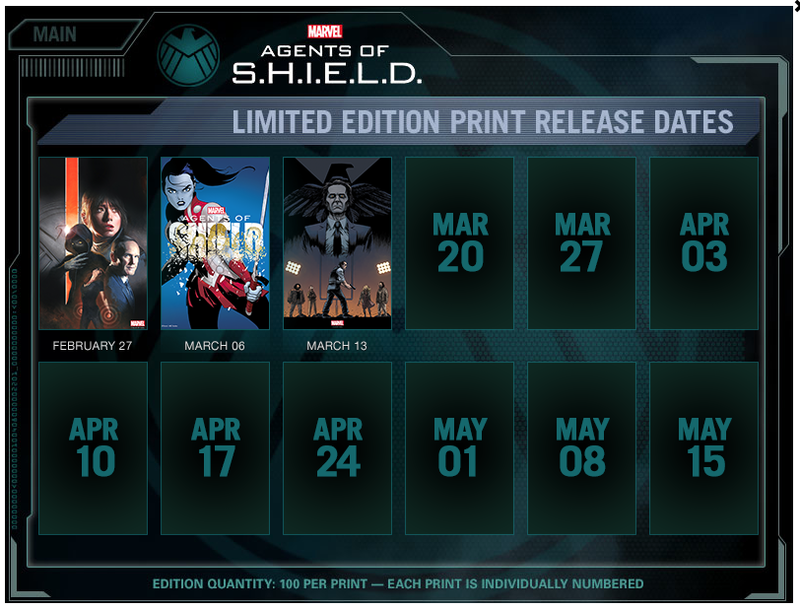 More posters are scheduled and here is the upcoming release dates. 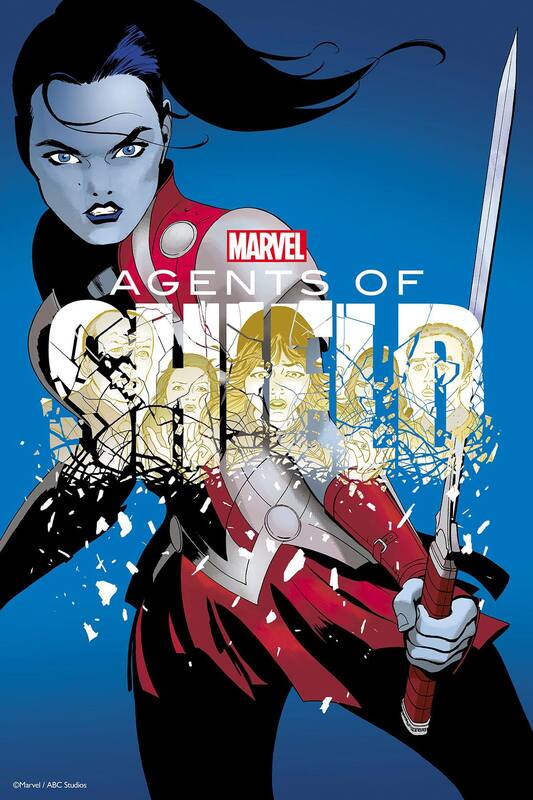 Follow the show on TWITTER for updates and tune in to ABC on Tuesdays at 9/8C to watch new episodes of Marvel’s Agents of SHIELD. 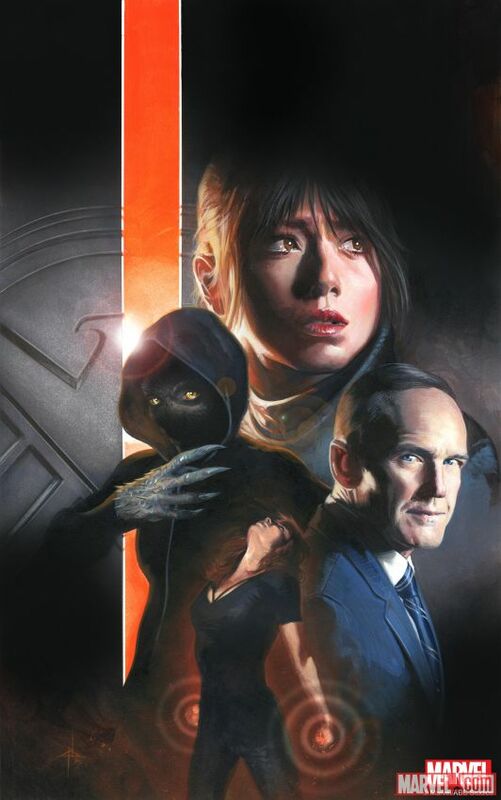 This entry was posted in Marvel, Posters, TV and tagged Declan Shalvey, Gabriele Dell' Otto, Jordie Bellaire, Marcos Martin, Marvel, Marvel's Agents of S.H.I.E.L.D, posters. Bookmark the permalink.